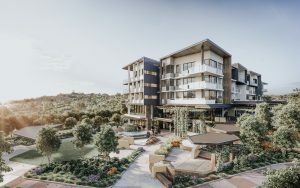 Marchese Partners is an Australian based international firm that delivers leading edge architecture right across the full spectrum of ‘lifestyle living’ projects including award winning Residential, Mixed Use and Seniors Living Developments. With a team of close to 100 architects, designers and technicians, Marchese Partners like to get on-board from the early stages of a project enabling us to provide architectural services from the preliminary feasibility stage through concept/design development and detailed design and then to construction stage assistance and monitoring across a range of ‘lifestyle living’ projects. Marchese Partners have experience across projects ranging from $5million to $200million in construction value. Our team is well versed in all aspects, across all phases of project delivery and are committed to delivering on time and on budget as well as setting new benchmarks in terms of innovation, design and quality. 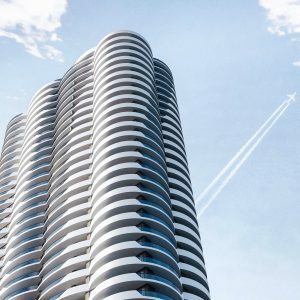 Our projects have won awards for design and innovation but most importantly, they achieve consistently high sales rates with many of our residential developments selling out.